Kurung Kumey (Arunachal Pradesh) [India], Apr 17 (ANI): People of Gyapin, a remote village in Kurung Kumey district, voted for the first time in their own village, in the history of elections in India, during the first phase of polling on April 11. 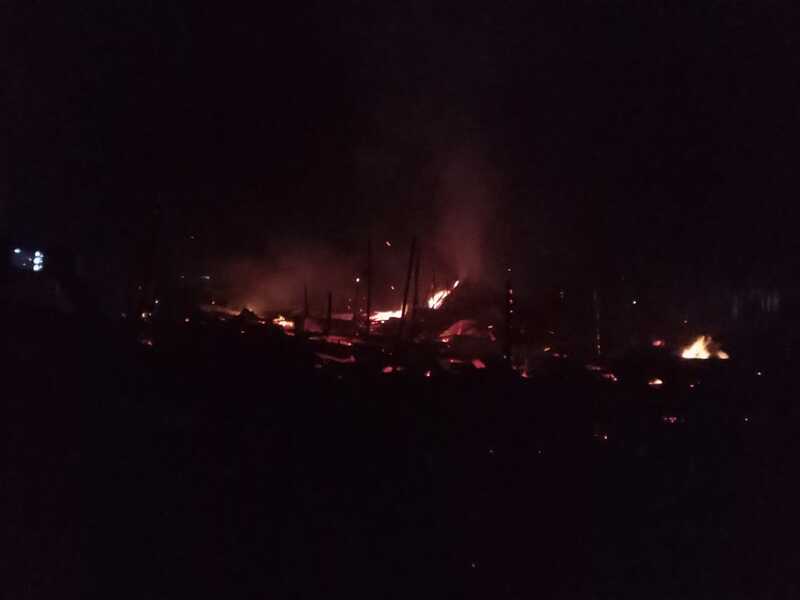 Tezu (Arunachal Pradesh) [India], Apr 15 (ANI): Two people sustained injuries in a fire that broke out at Gandhi Market in Tezu last night, police said on Monday. 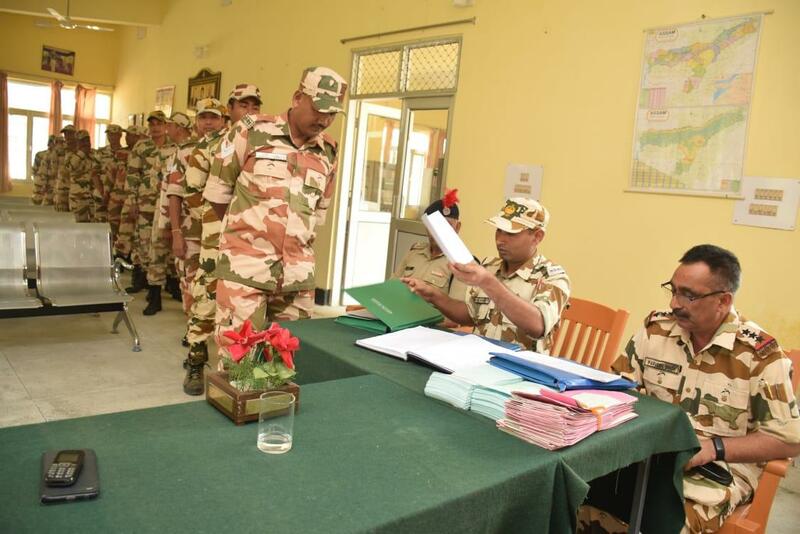 Lohitpur (Arunachal Pradesh) [India], Apr 6 (ANI): The soldiers of Indo-Tibetan Border Police (ITBP) were the first to cast their vote for the 2019 Lok Sabha elections in Arunachal Pradesh on Friday as Service Voters. Changlang (Arunachal Pradesh) [India], Apr 5 (ANI): BJP president Amit Shah on Friday claimed that a sense of "deep sorrow" prevailed on the face of Congress president Rahul Gandhi after the air strikes were conducted on a terrorist camp in Pakistan. 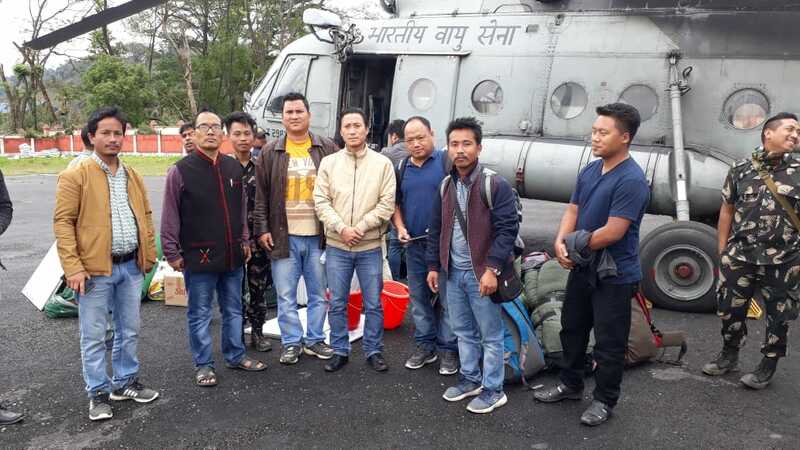 Vijoynagar (Arunachal Pradesh) [India], Apr 5 (ANI): Ahead of simultaneous Assembly and Lok Sabha polls in Arunachal Pradesh, polling teams of four polling stations were airlifted by an IAF MI-17 helicopter on Thursday in two sorties from Miao to Vijoynagar in the state's Changlang district. 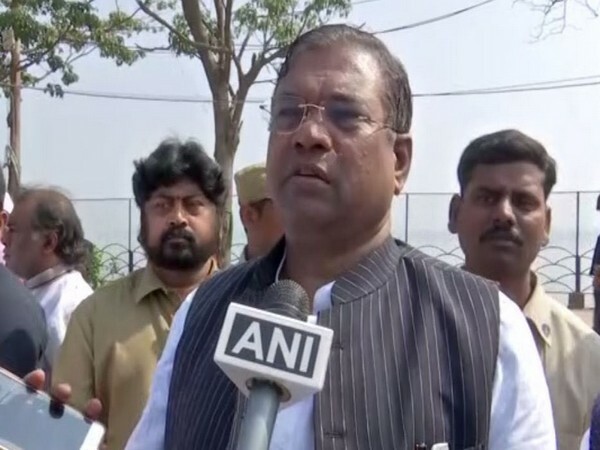 Pasighat (Arunachal Pradesh) [India], Apr 4 (ANI): Women Against Social Evil (WASE), a non-governmental organisation (NGO), has taken up the cudgel to check the menacing role of cash in polls. Aalo (Arunachal Pradesh) [India], March 30 (ANI): Prime Minister Narendra Modi on Saturday claimed that the Congress party is concerned only about their 'malai' (personal well-being) and not the welfare of the state (bhalai). 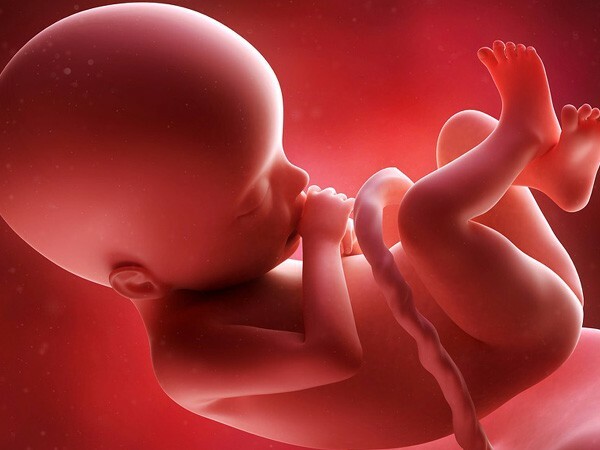 New Delhi [India], Mar 24 (ANI): A woman from Arunachal Pradesh suffered miscarriage and when the family members were on their way to complete medical procedures before cremating the foetus, they were "waylaid" and "mistreated" by a police officer, her sister has alleged. 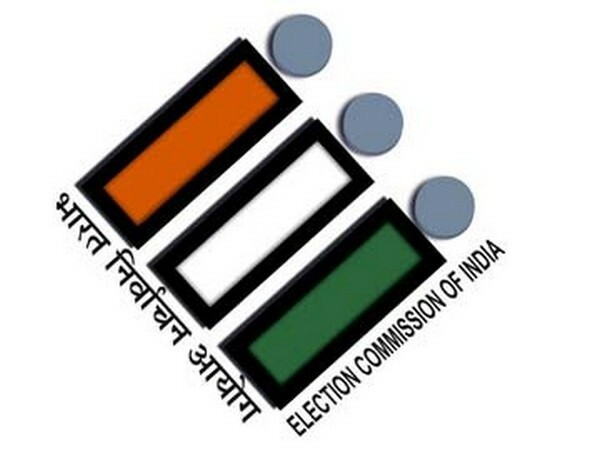 New Delhi [India], Mar 23 (ANI): The Congress Party on Saturday released its list candidates for the ensuing assembly elections in Sikkim, and Arunachal Pradesh where the party has fielded former Union Minister Ninong Ering from Pasighat constituency.